Now, it’s easier than ever to personalize your Walt Disney World Resort experience through the My Disney Experience app. My Disney Experience continues to add new features – including the new Mobile Order and Online Mobile Check-in at Disney Resort hotels – while still helping guests plan their vacation experience and make changes on the go through helpful tools like online ticket purchasing, FastPass+, Disney PhotoPass and more. 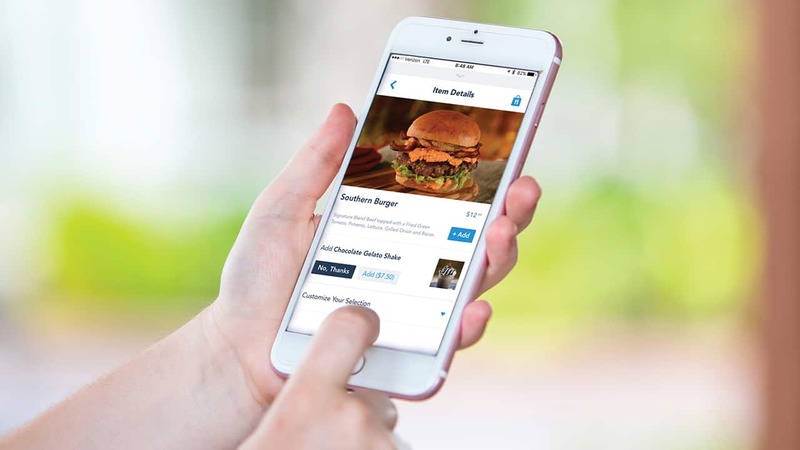 With the great feedback we’re hearing from guests about how easy and convenient it is to use Mobile Order, we’re pleased to share that the Mobile Order service is now available at 15 locations throughout Walt Disney World theme parks and at Disney Springs. The new service saves you time when ordering meals at quick-service restaurants by allowing you to order on demand, pay in advance and skip the line, and not have mealtime interfere with time spent enjoying all of the other attractions and experiences throughout the resort. What’s the best news? We plan to continue expanding the service to even more locations across Walt Disney World Resort throughout the year. Can someone please tell me why the DDP would not work with this? Seems like online ordering for people with the DDP would have been the first and easiest option for this feature. I was very excited when they introduced mobile ordering to the Quick Service dining venues. However, I do hope they enhance it because it us useless to our family. We reside in Europe and always obtain the DDP when we visit each year. Just as Jane from the UK mentioned, by using a debit or credit card incurs additional currency exchange and banking fees. Not pertaining to me, what do those who do not have a Smart phone do for food at TomorrowLand Terrace if it is exclusively mobile? Many elders do not have one. I personally believe the system should be similar to the other quick service venues using both the mobile and/or walk-in customers. Seems rather silly that the mobile app cannot be used with any Dining Plans when credits are tracked electronically. I would think this would have been the first thing added considering the number of guests get the plans. Would someone comment on when it can be expected? We are going September 2018…hoping that this works with the DDP by then! Good idea, but it is not useful for some of us. If you collect money before the trip on Disney gift cards, if you use AP for those locations which are currently offering discounts (and there are many), if you use TIW with perpetual discounts at some counter service places, if you want something different from the stock meals, there is no reason to try this new innovation. (Note: when you buy a stock meal — say a hotdog — it comes with french fries. It is possible to not get the fries for either a discount or a substitution at the restaurant — crucial for those with diabetes.) So standing in line remains the only option. Love all the updates! Add me to the list of those waiting for pre-ordering to be linked with the DDP. That will be a happy day!! I too am hoping by the time we can go again this will work with the Dining Plan. We pre-ordered when we went to Be Our Guest before and I have to say, it was great! I agree that this is a great service to guests, however I agree with Robert that it’s a pity it’s not useable with the dining plan. 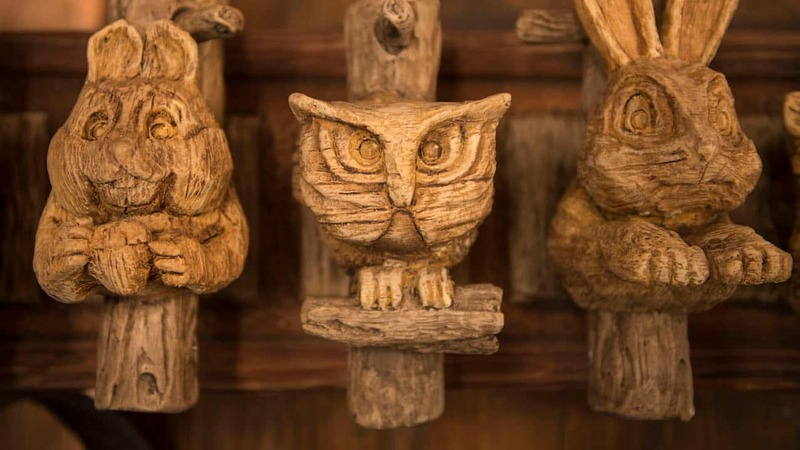 The eliminates a vast majority of guests from being able to use this feature. This is great, but for the locations that have kosher food available (Cosmic Ray’s Starlight Café, Liberty Inn, ABC Commissary, Pizzafari), we still can’t do mobile ordering through the app. It would be so great if this were added because they tend to take a bit longer to prepare. But they’re pre-made, so no “special diet” discussions need to be made at the location. Please add this soon! This continues to be a great idea! this is awesome. i can’t wait to use it. flame tree, columbia can be tough to get a seat so now i can order, find the table for my family, and then go pick up. thank! It says that only CC’s are accepted as form of payment, does that mean that debit cards are not accepted yet? Can not wait to try this as soon as they add the discount for Passholder’s, Table in Wonderland cardholders and DVC members. Otherwise, we are paying anywhere from 10-20% extra for this free service. I hope this is addressed soon so cardholders can try. All my friends are waiting until this is added also. Seems like a great extra service.